Expressions Salon and Spa Inc.
To Book appointments online go to the Service Tab on left. A whole new look and concept. Expressions Salon & Spa Inc. has changed to Expressions Salon & Suites. 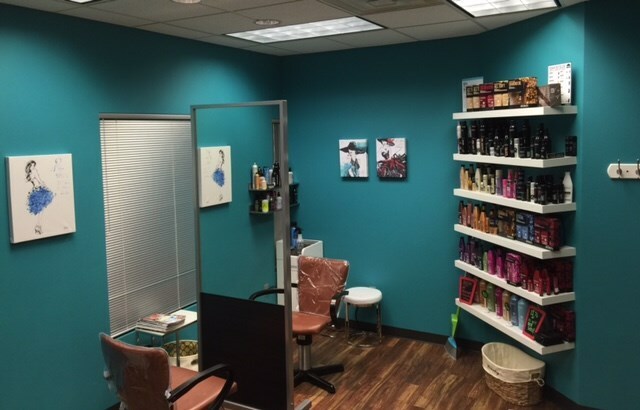 This studio concept gives our stylists the opportunity to become entrepreneurs and run their own businesses. expressionssalon.com will soon also be linked with expressionsalonsuites.com for the convenience of scheduling with your favorite stylist. expressionsalonsuites.com will list all stylist and their contact information including their own websites and phone numbers. expressionssalon.com will still remain. Expressions Salon will also be located at the new location. All gift cards purchase can only be redeemed with Expressions Salon in Suite C-6. All other salon suites are not employees of Expressions Salon. All other stylists are independent contractors within the Expressions Salon & Suite building. We are glad to assist in any of our services and products. © 2019 Expressions Salon and Spa Inc., All Rights Reserved. Unauthorized duplication is prohibited.